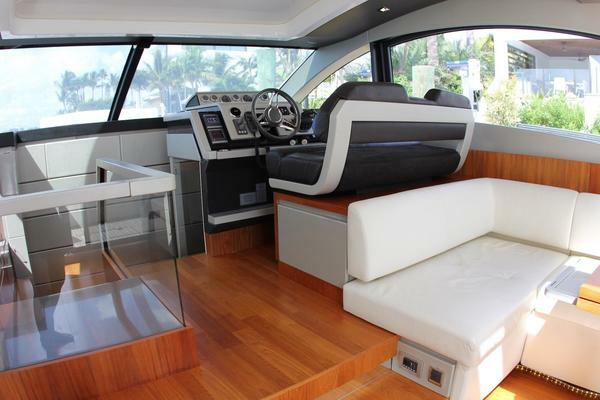 The 65 epitomizes elegance and functionality, with an instantly recognizable classic boasting features generally reserved for mega yachts, like the Portuguese bridge to the bow, the carbon fiber hardtop, and the beautiful supports in glass and steel. The interior decor is refined - walnut and grey oak elements prevail, with brown and grey leather inserts and the finest fabrics. Bower is in excellent condition and is ready for her next owner. KEY FEATURES TO CONSIDER! 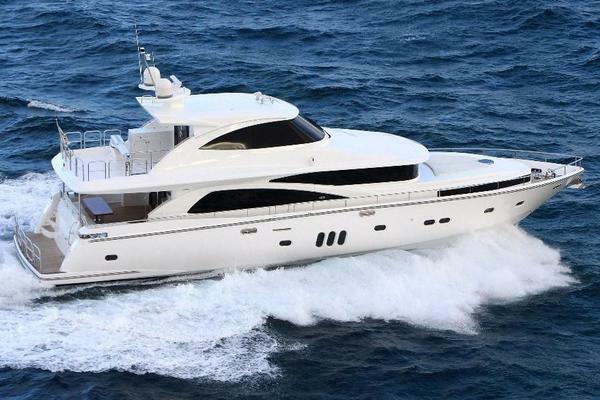 United Yacht Sales New Jersey would love to guide you through a personal showing of this 65' Monte Carlo Yachts Mcy 65 2013. 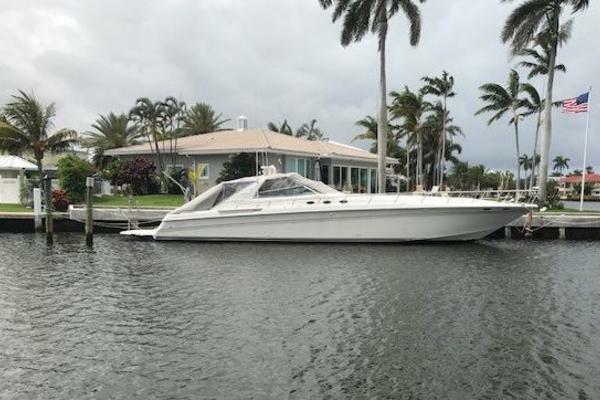 This yacht for sale is located in Fort Lauderdale, Florida and priced at $1,599,000. For a showing please contact us by filling out the form on this page and we will get back to you shortly!